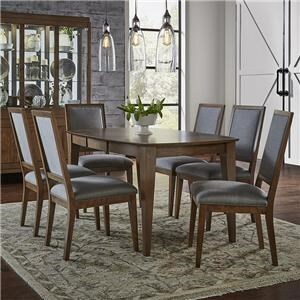 Dine in style with peace of mind. 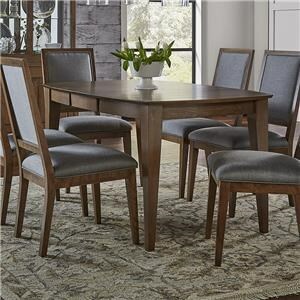 These pecan washed dining chairs feature a beautiful Sunbrella upholstery on the back and seat. Sunbrella fabrics feature stain and fade resistance plus they're easy to clean! *Customize this piece with your choice of finish! Pricing may vary when different options are selected. 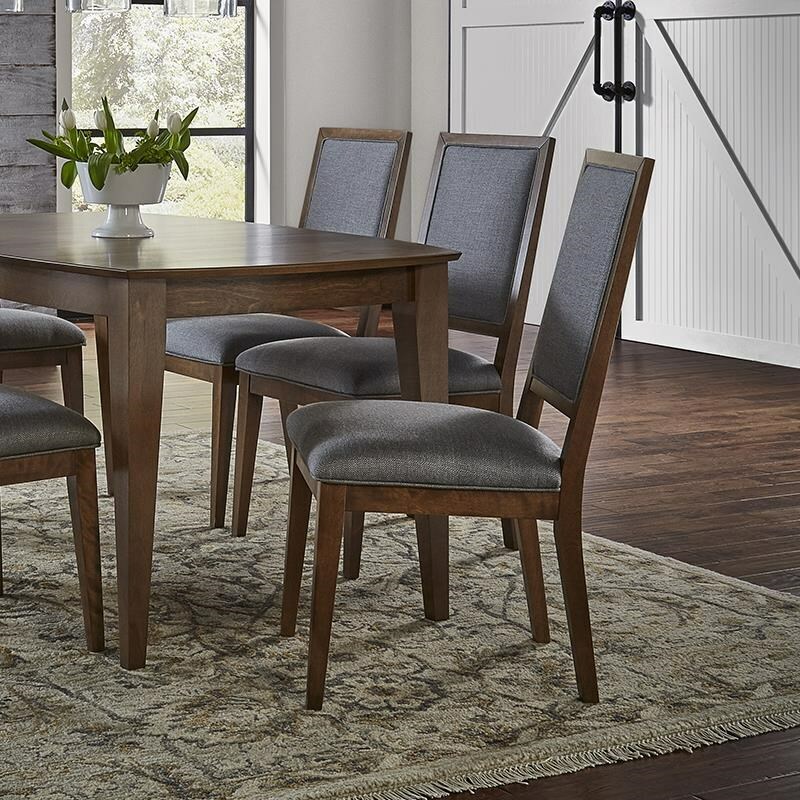 The Pecan Washed Sunbrella Dining Chair by Canadel at Belfort Furniture in the Washington DC, Northern Virginia, Maryland and Fairfax VA area. Product availability may vary. Contact us for the most current availability on this product. 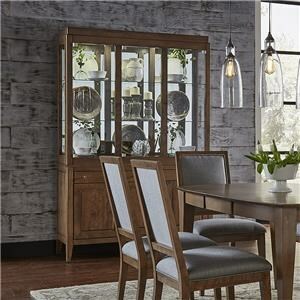 Browse other items in the Pecan Washed collection from Belfort Furniture in the Washington DC, Northern Virginia, Maryland and Fairfax VA area.